David Constantine Brooks was raised in Kingston, Jamaica's Cassava Piece community. His grandmother gave him his first musical experience at a young age, bringing him to church to sing. 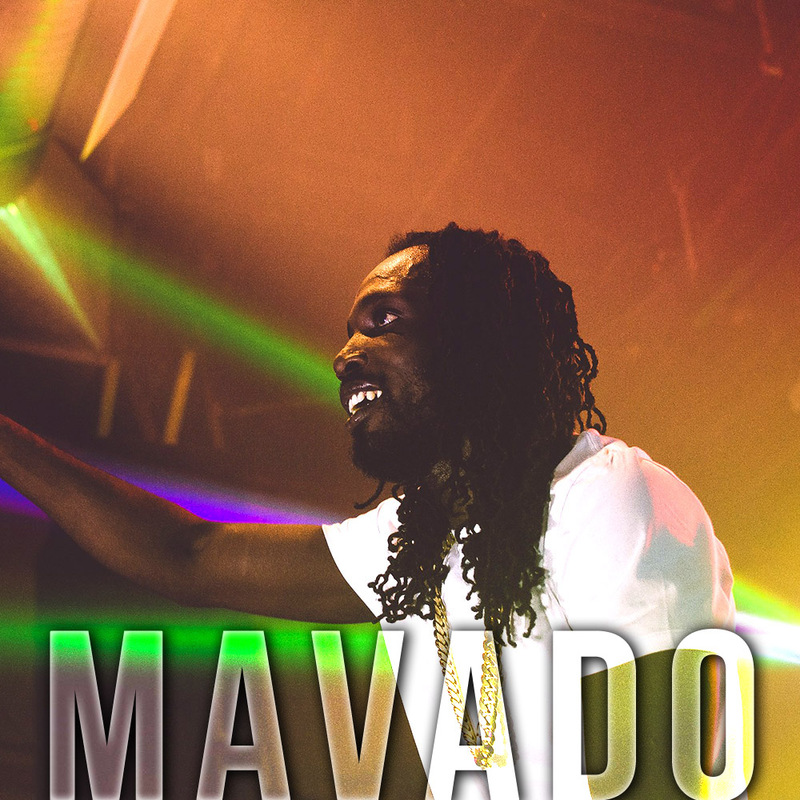 He decided to name himself "Mavado" after the Swiss watch company Movado, with his manager altering the spelling. 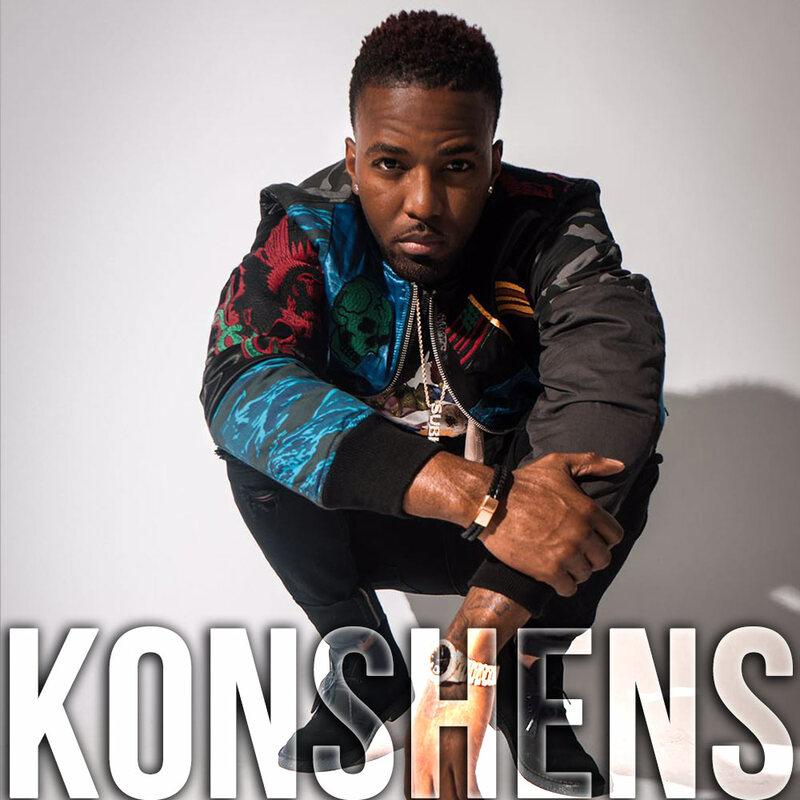 Garfield Delano Spence, stage name Konshens, was born on January 11, 1985. 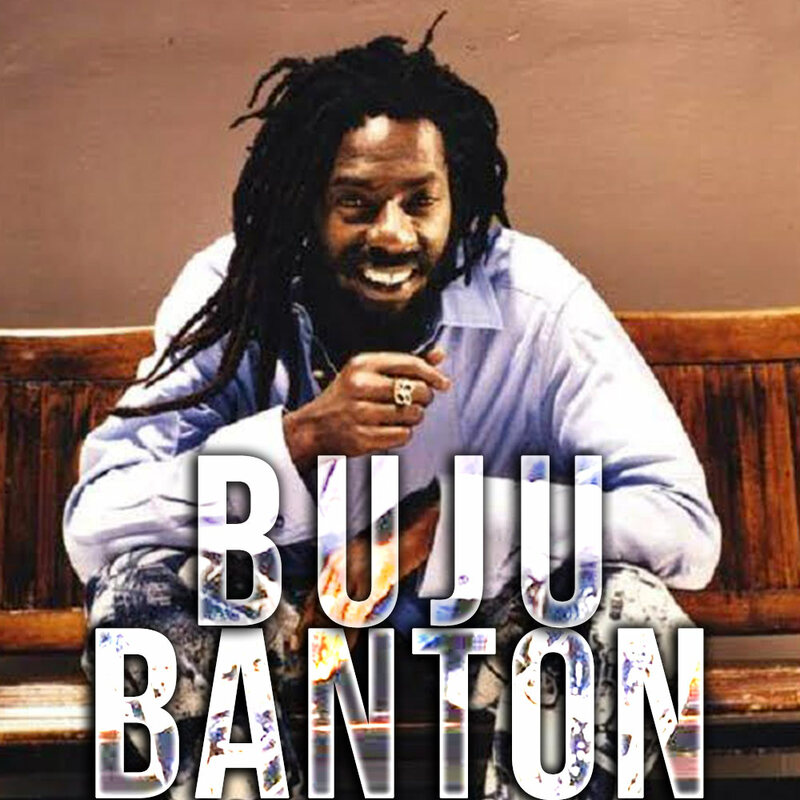 His hits have included "Winner", "Rasta Impostor", "This Means Money", "Good Girl Gone Bad", "Gal Dem A Talk", "Realest Song", "Represent", "Do Sumn" and "Forward", "Gal a bubble". 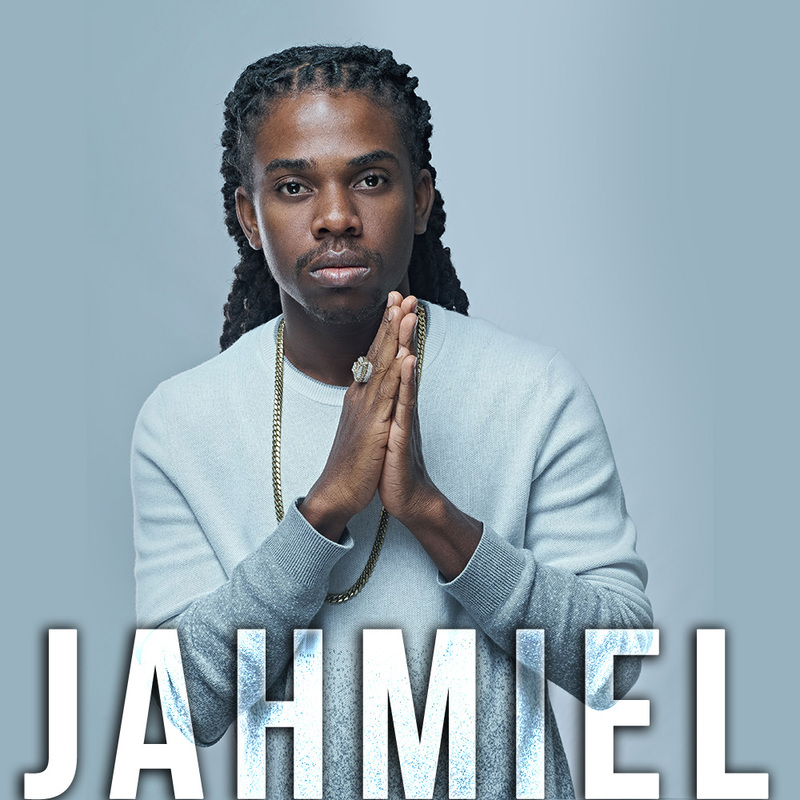 Born in Portmore, Jamaica, Jamiel Foster recognized his passion for music at the tender age of 4. For as long as his family remembers, Jahmiel sang his own song making up his own lyrics. 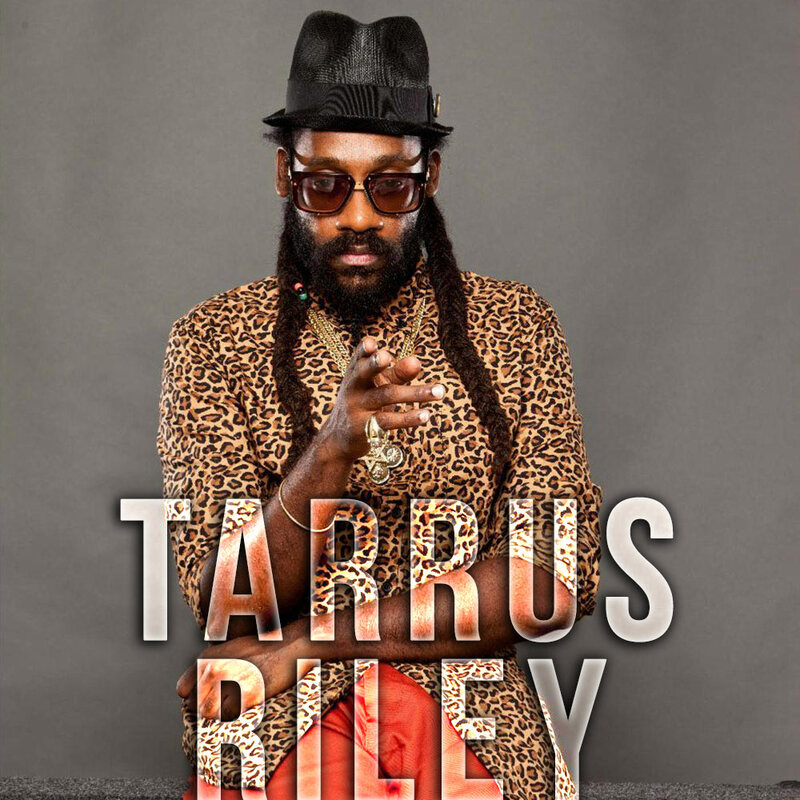 Tarrus Riley’s foray into music was inevitable. The talented singer and songwriter was always surrounded by music from an early age. His father is veteran reggae singer Jimmy Riley. Riley has learnt a lot by merely being in the environment of the music business. 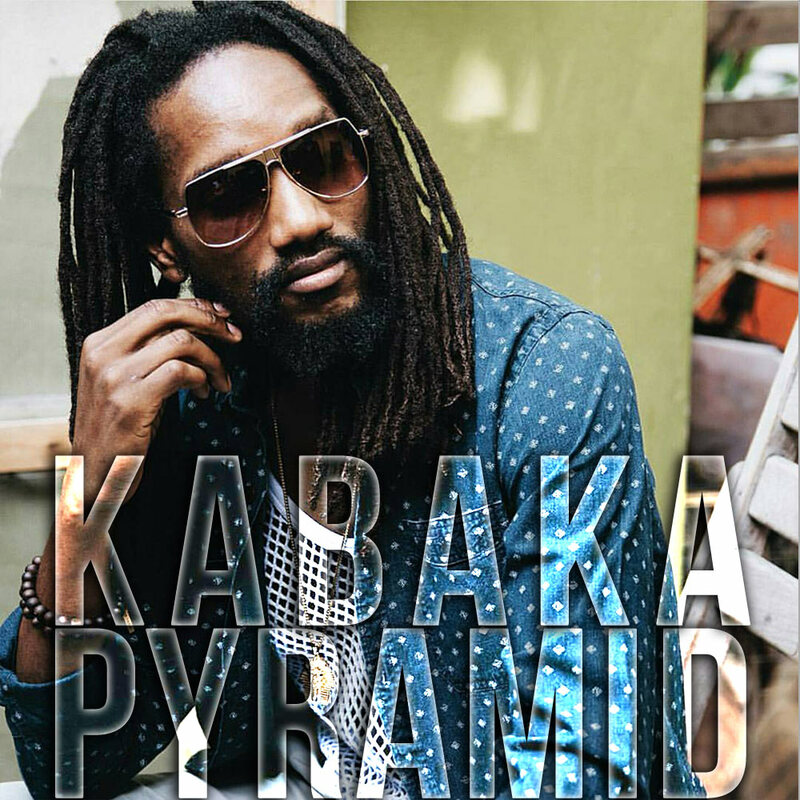 Keron "Kabaka Pyramid" Salmon is a multi-talented artist and producer hailing from the streets of Kingston, Jamaica with a unique musical style blending the power, energy and melody of Reggae with the lyricism of Hip hop.